August 30, 2010 CommunityStacey D.
There is something new and fun going on this week. 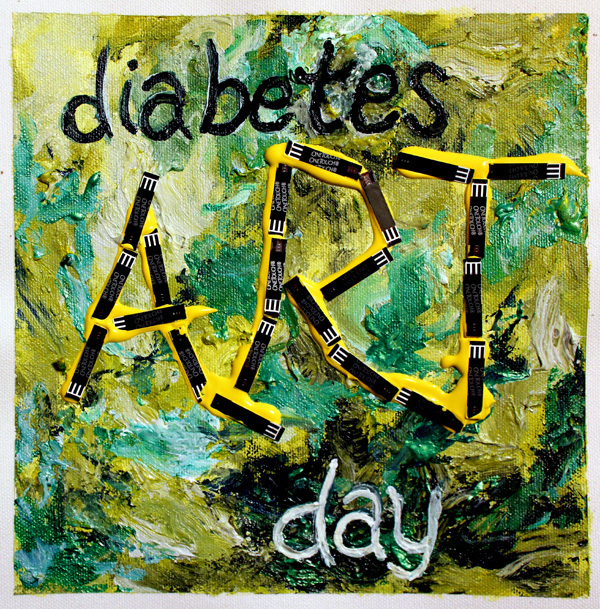 Thanks to the creative, artful mind of Lee Ann over at The Butter Compartment, this Wednesday, September 1st is the deadline for the first ever Diabetes Art Day! She is asking all the people in the diabetes community (directly or indirectly) to “break out of our linguistic comfort zones, bust out some art materials, and make a piece of artwork – painting, drawing, collage, sculpture, an installation piece, a mixed media something or other, or whatever you can imagine”. Once it’s done, share it on September 1st. In addition to your own blog or website, there are a few other places to post your work. 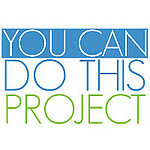 You can post it at TuDiabetes, which will also give you a chance to win a copy of the No Sugar Added Poetry book, the group created over at Diabetes Daily or the group created over at dLife. August 25, 2010 CommunityStacey D.
I am not a stranger to a lot of you but this is my new home. This post here I wrote a while back somewhere else but thought it fitting for my “opening statement” here. I was diagnosed with type 1 diabetes when I was 5 years old which was also many years ago. There was no blood testing with glucose meters instead there was mainly testing blood sugar levels by using urine strips; there was no multiple daily injections (MDI’s) management instead there were 1 or 2 injections of NPH and Regular insulin; there was no “carb counting” just doctor’s instructions to stay away from foods like candy and pizza. I cannot tell you how much I have seen diabetes management change in the past 28 years. Not only am I now using an insulin pump after being on MDI’s for what seemed like forever, I am using a continuous glucose monitoring system (CGMS) which constantly measures glucose levels from interstitial fluid. Wow. But almost as important as the technology available to diabetics to manage their condition, is a network of support to help cope with the emotional challenges that come along with it. 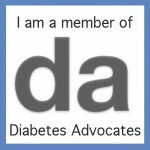 It wasn’t until about 3 years ago that I really met other people my age with diabetes. 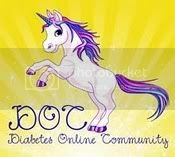 There was actually this diabetes community out there that I never knew about! I thank modern technology for helping me find these people :). 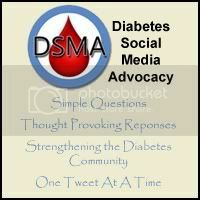 Initially, the diabetes myspace group members I connected with offered me so many tips and advice about things that I really thought I should have known. These online contacts grew into friends that I truly cared about even without ever meeting them in person. Then I was lucky enough to meet a few who lived in my area and they are now not only my “fellow diabetes” friends but true friends of mine. 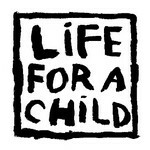 I have learned so much from them and can’t even describe the connection one feels when sharing similar experiences. The people in the diabetes community have become a very important part of my life and knowing that I can share both my diabetes struggles and accomplishments with people who can completely relate is such a good feeling. I can only wish that every type 1 finds support like I have.